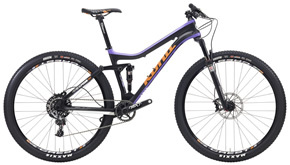 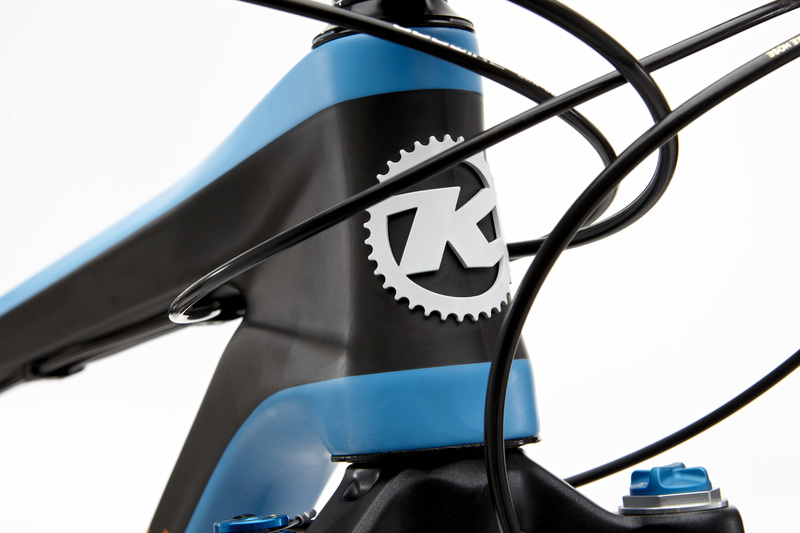 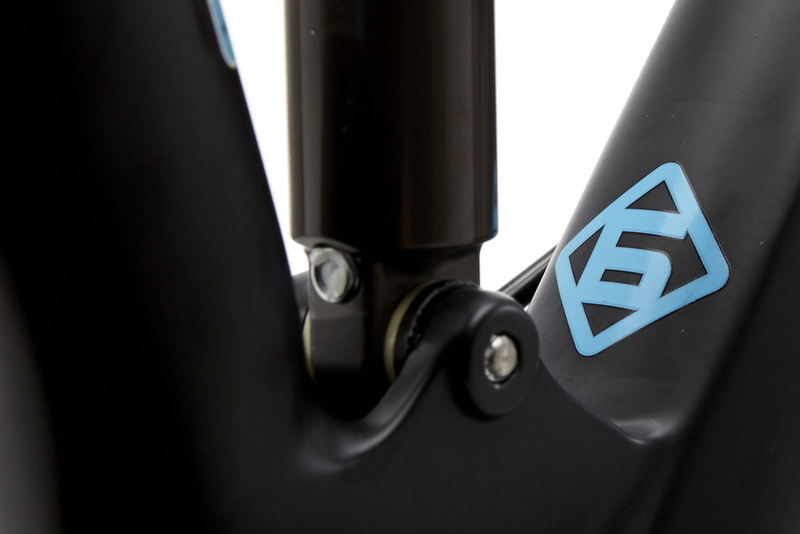 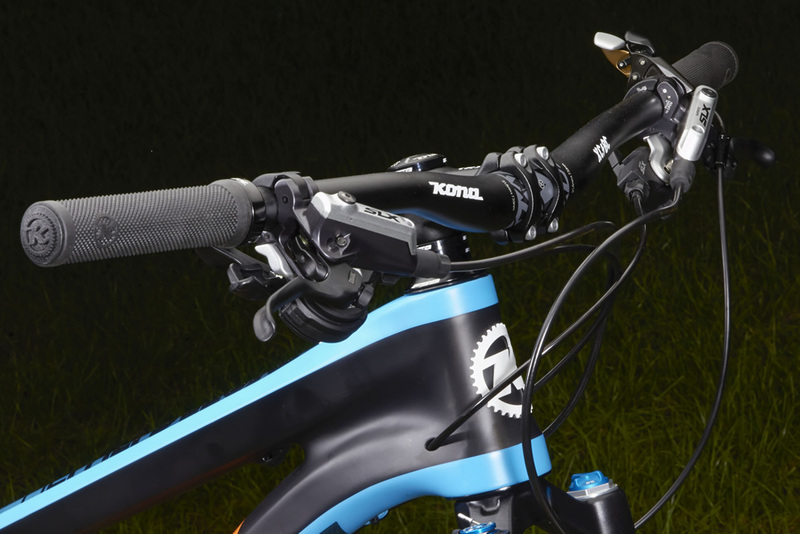 You’d be hard pressed to find a carbon fiber dual-suspension bike that provides this much value and performance—a veritable smile factory on and off the bike. 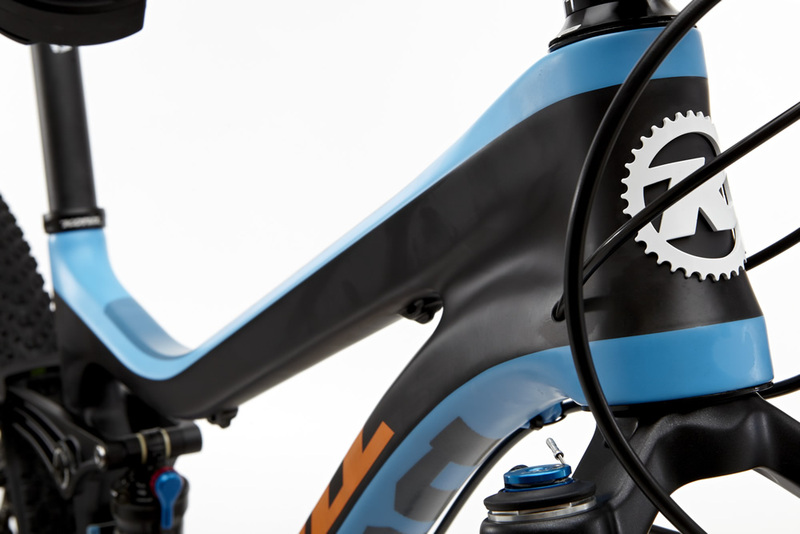 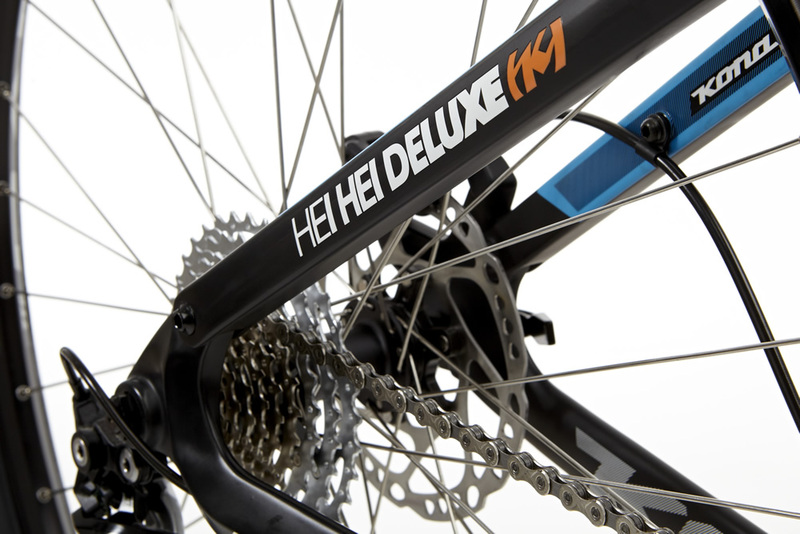 Designed for elite racers looking to balance the speed-to-price equation, the Hei Hei Deluxe features all the performance virtues associated with 100mm of über-efficient Beamer Independent Suspension performance: quick, efficient and oh-so-plush when the heat is on. 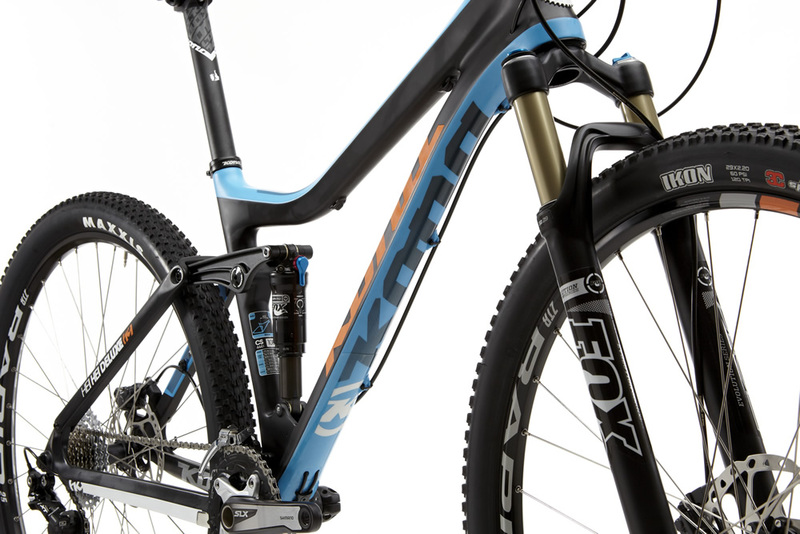 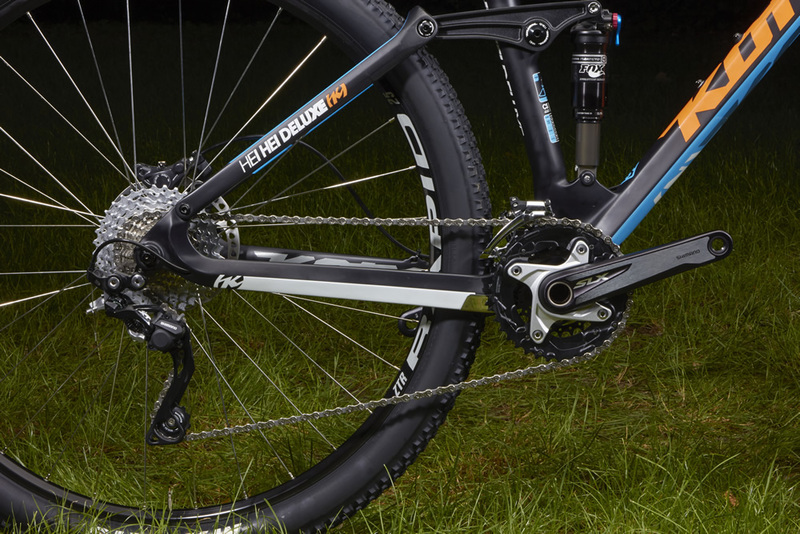 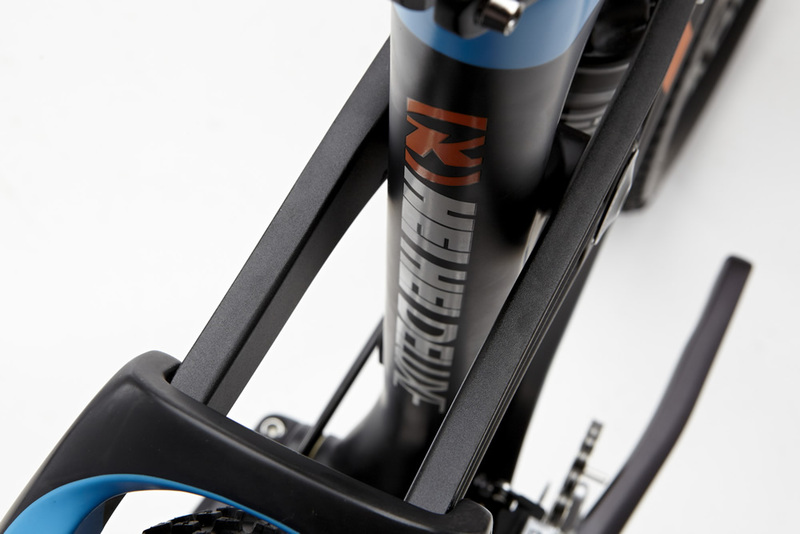 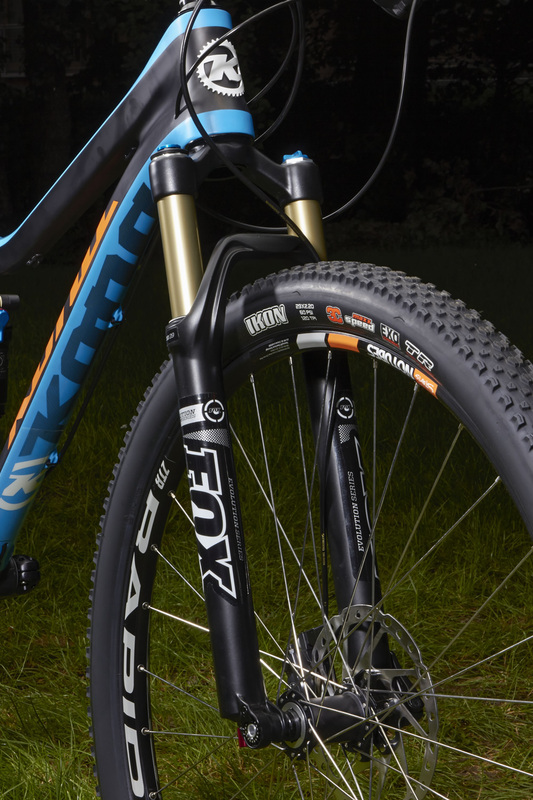 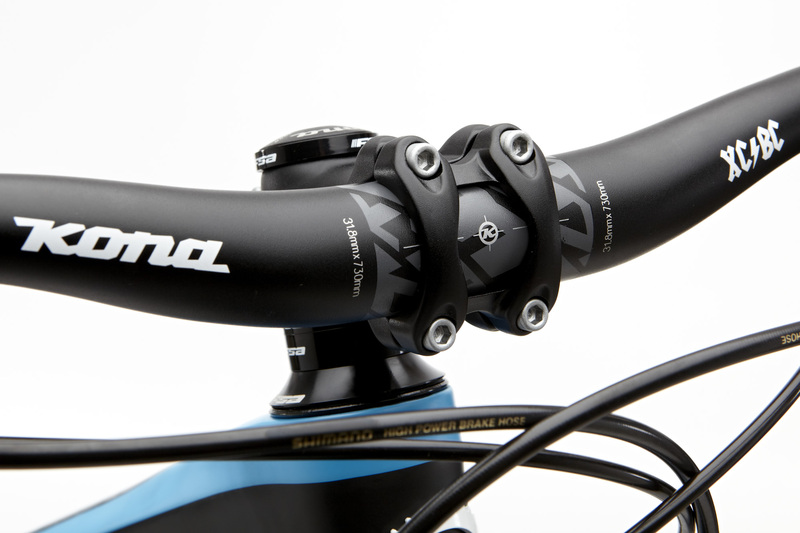 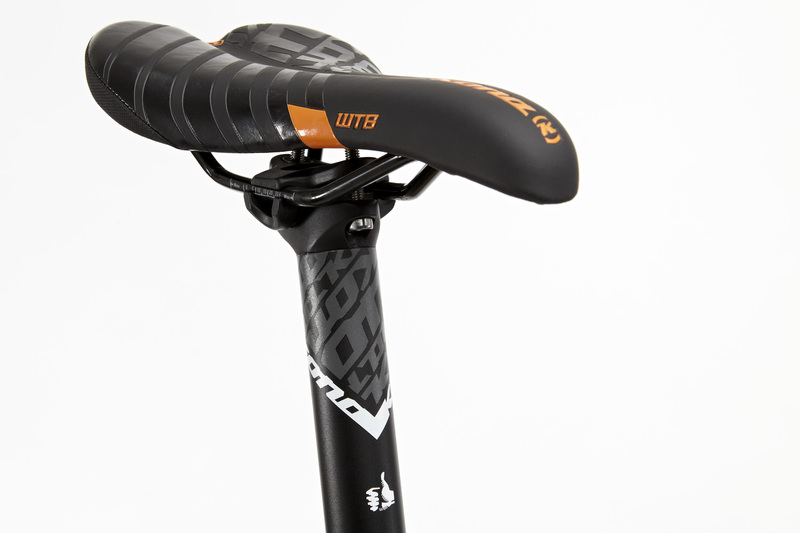 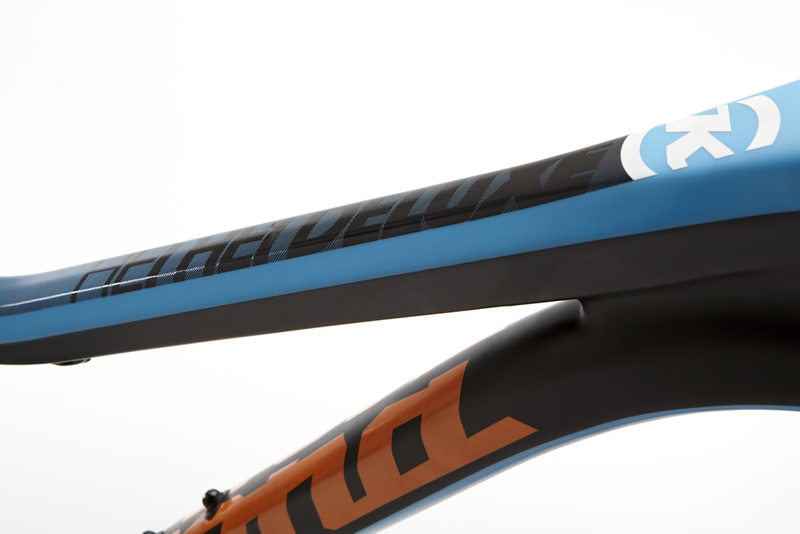 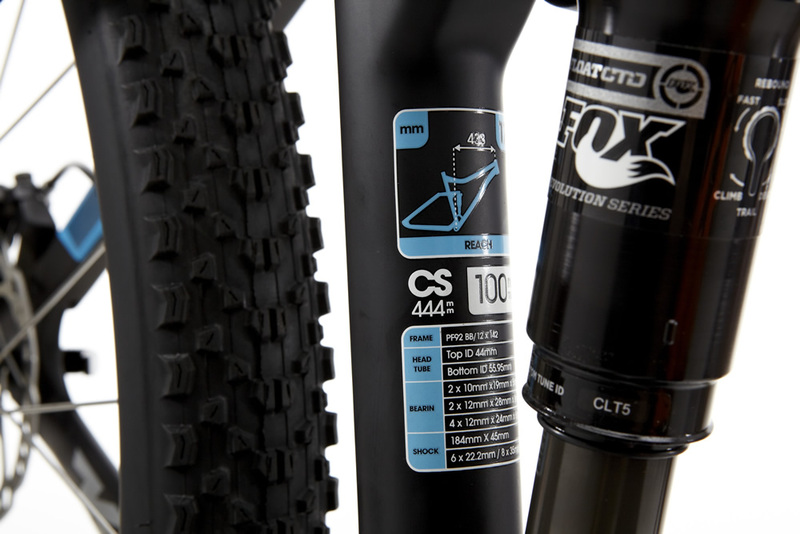 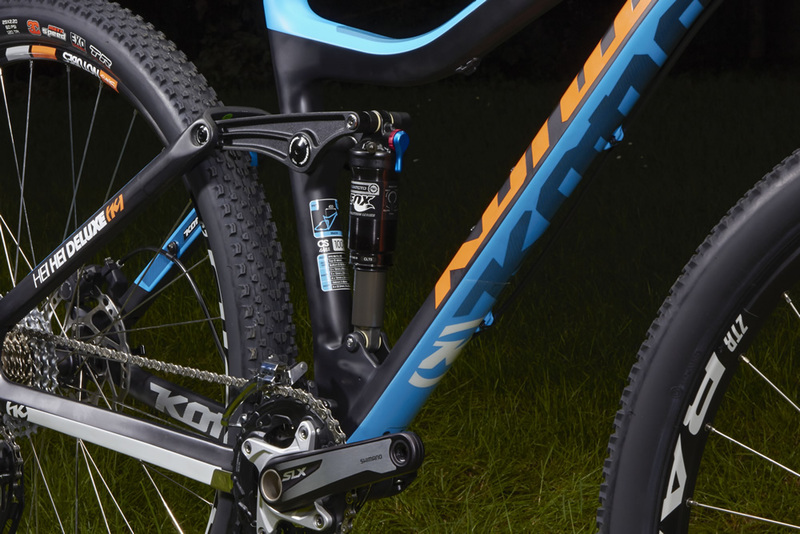 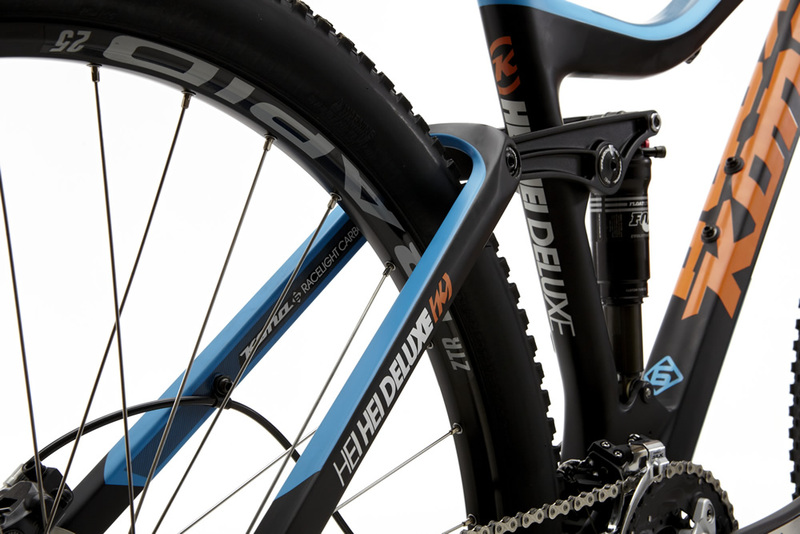 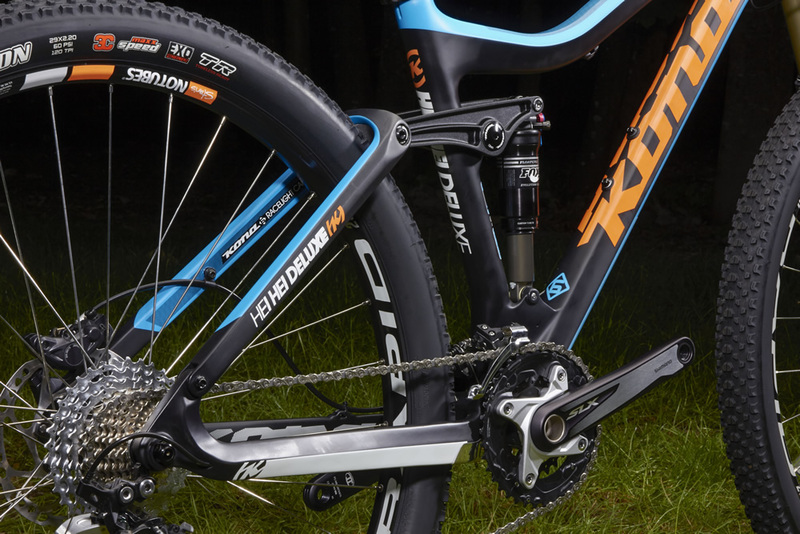 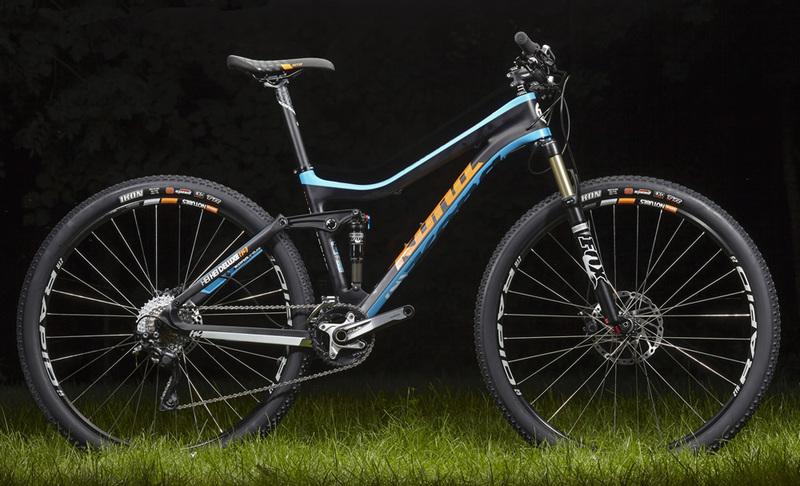 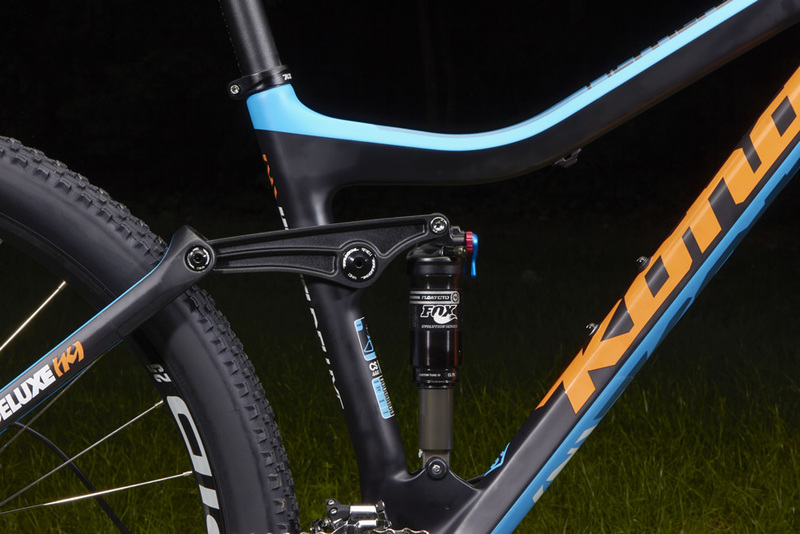 New for 2015, and to add an extra layer of fun, the Hei Hei Deluxe comes with a 120mm fork and Stealth dropper post routing.